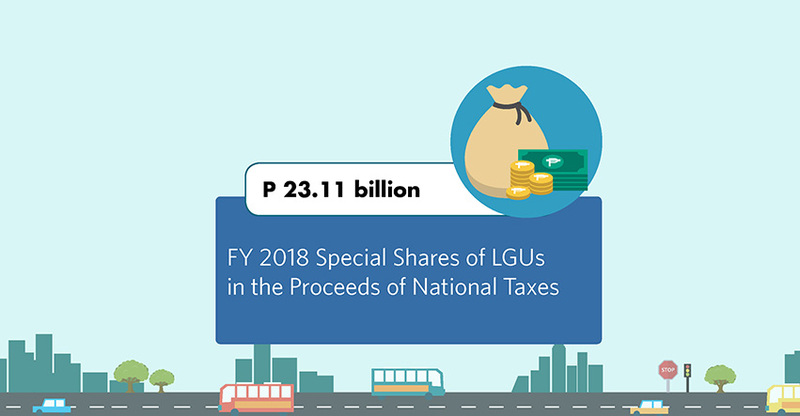 The government has allocated P8.2B for the Local Government Support Fund to aid eligible provinces in their road and bridge repair, rehabilitation improvement projects. 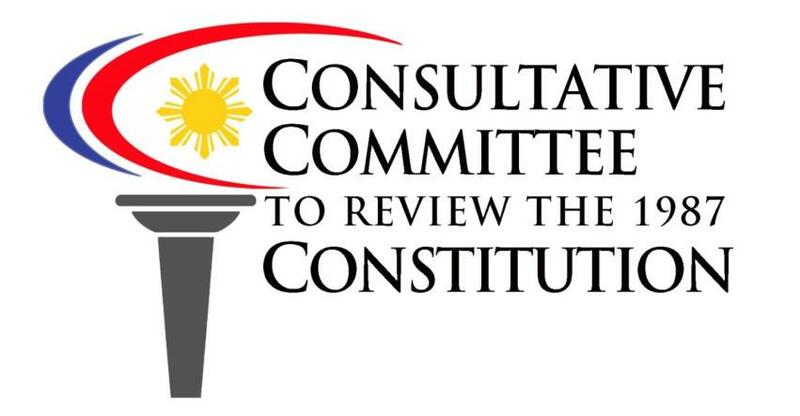 Last May 21, the Consultative Committee to Review the 1987 Constitution proposed a tribunal of high courts together with specialized courts in order to “speed up the process of delivering justice”. 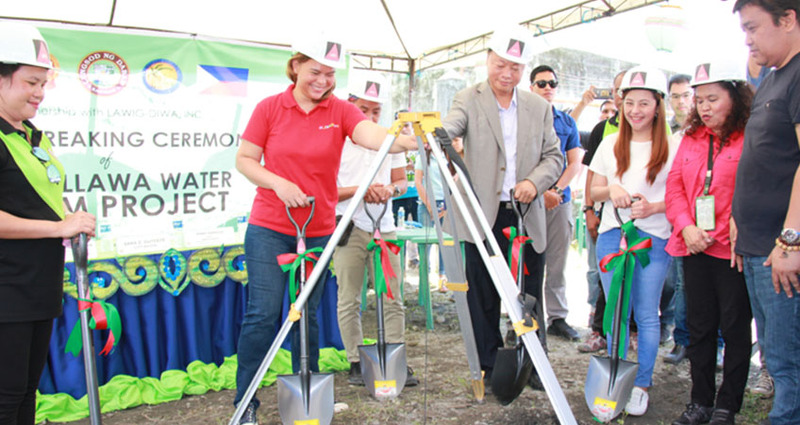 The Callawa Water Pumping Project is expected to greatly ease the scarcity of drinking water in mountainous areas, and around 3000 households will be benefited. Feed Entries	The LOBBYiST Copyright © 2017. All Rights Reserved. Bootstrap is a front-end framework of Twitter, Inc. Code licensed under Apache License v2.0. Font Awesome font licensed under SIL OFL 1.1.